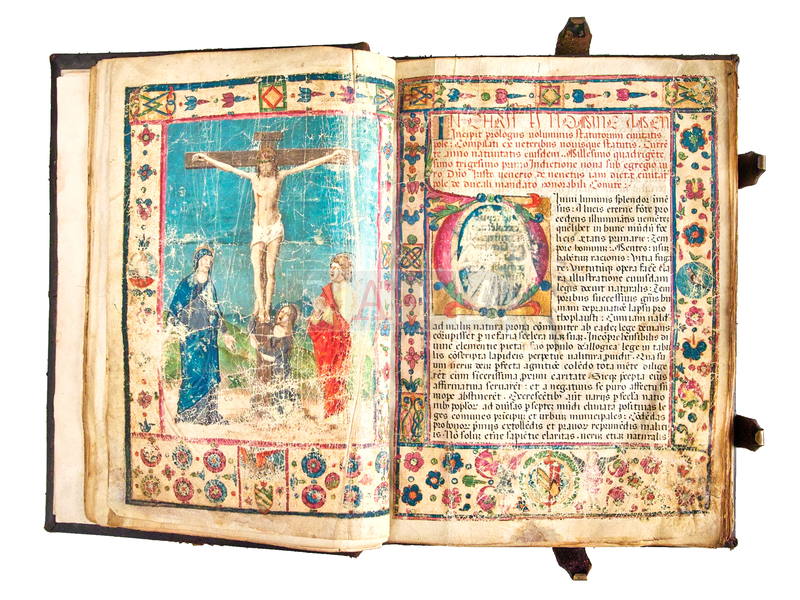 The State Archives in Pazin (the DAPA) preserves almost 1,000 fonds of collections, i.e. about 5,000 running meters of archives kept in archival repositories at three locations. 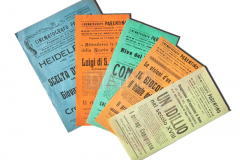 Every researcher, regardless of the historical period of their studies, will find archives at DAPA that will shed light upon Istrian history in its various particularities, but also in relation to the surrounding regions or areas which took part in its creation. 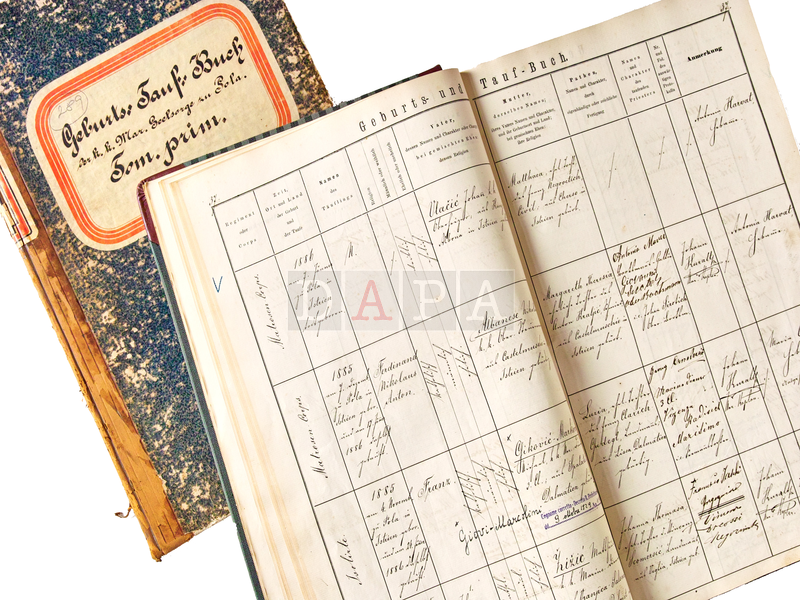 The oldest archive kept by the DAPA is preserved within the scope of the Collection of Documents (approximately 1200-1842). This is an almost illegible fragment of a document that came into existence in 1200 in Pula. 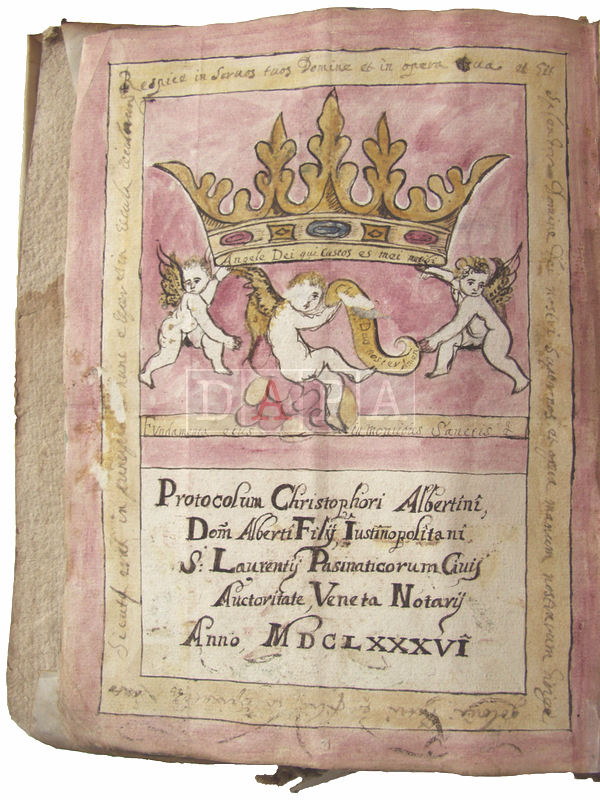 The archives deposited with the DAPA give a survey of the Istrian history from the 13th century to the 1980s. The archives created after that period are still kept in the registries of creating organizations or holders of archives. 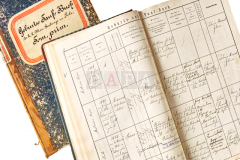 DAPA is particularly holistic in preserving written records starting from the period when Istria was divided between the influence of the Republic of Venice and its rule over one part of Istria and the Austrian rule over the County of Pazin. After the fall of La Serenissima, Queen of the Sea in 1797, the historical stage saw the exchange of the First Austrian Administration (1797-1805), French Administration (1806-1813), Second Austrian Administration (1813-1918), Italian Administration (1918-1943/(5)) etc. 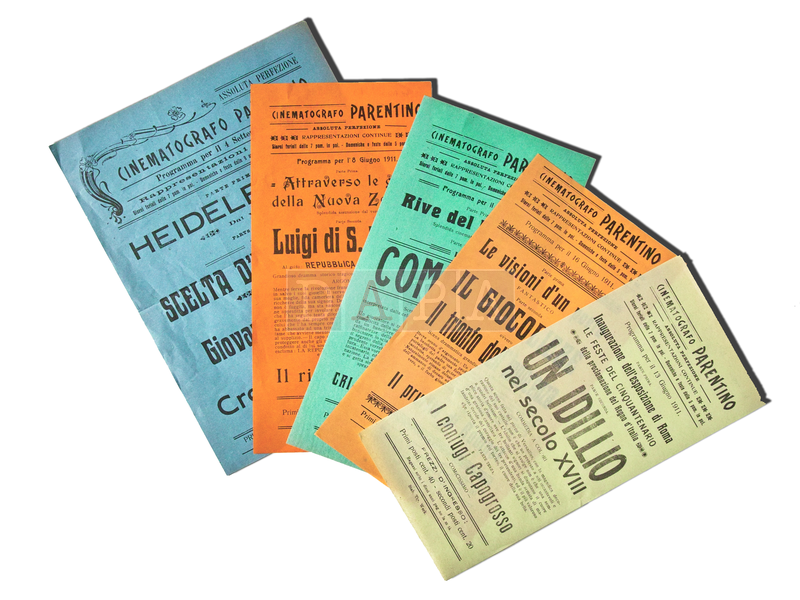 The archives being the witness of the many administrations rotating in this area, the fonds and collections kept by the DAPA are a true mosaic of various different languages: Latin, Croatian, Italian, German, French and Slovene. 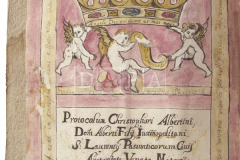 Whilst the preserved holdings are mostly written in the Latin script, there are also interesting records in Glagolitic script that are essential for Croatian history. 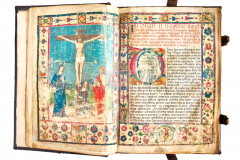 The DAPA archives are of crucial importance for the study of Istrian history and relationships within a wider region given the change of administrative and cultural influences.